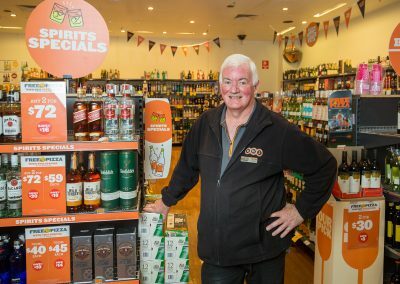 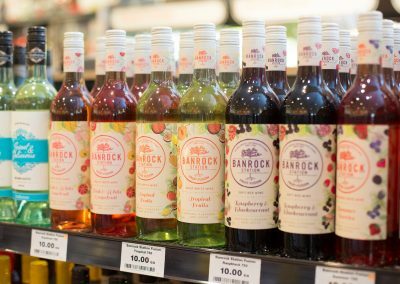 The great range of alcoholic drinks might make choosing a favourite a challenge – but our knowledgeable staff can help you select the ideal wine to suit your next meal, or decide on the perfect gift bottle for a special celebration. 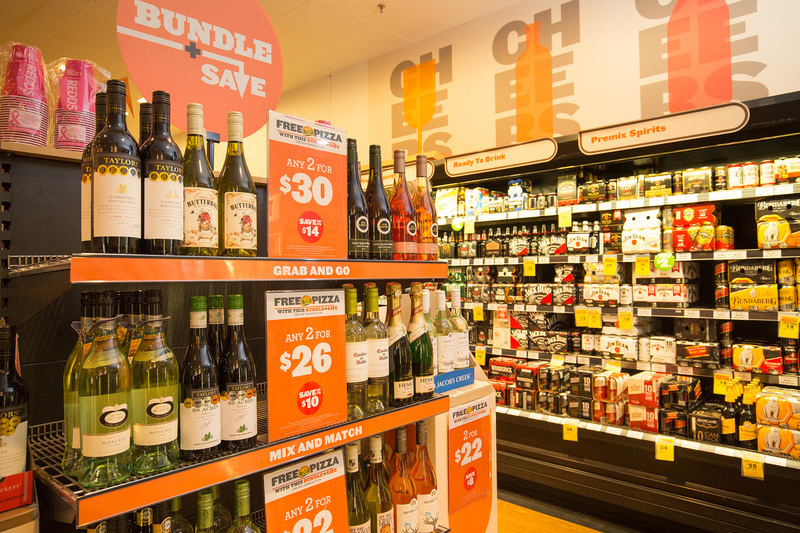 With imported and local beers, wines and spirits, we can help you create the perfect party, or just stock your home fridge in a style to suit your tastes – and your budget. 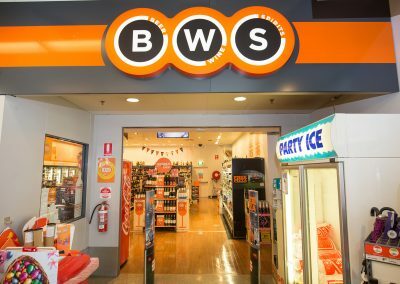 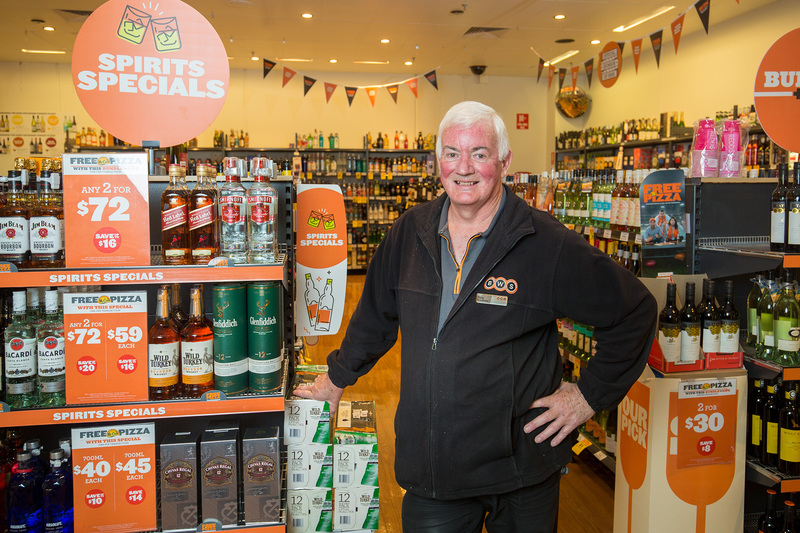 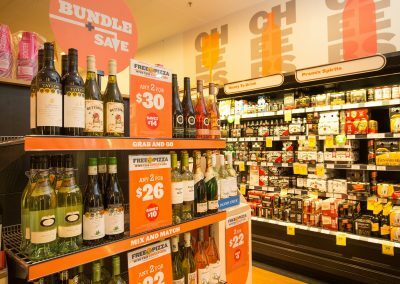 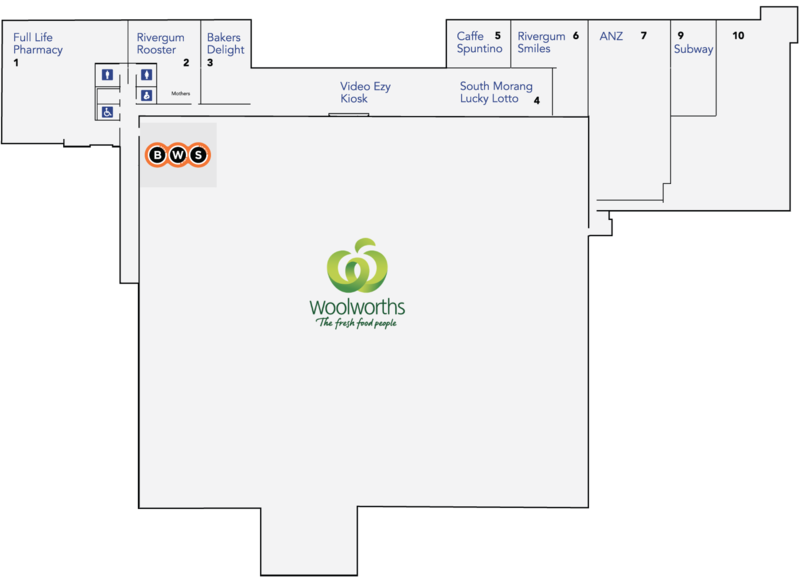 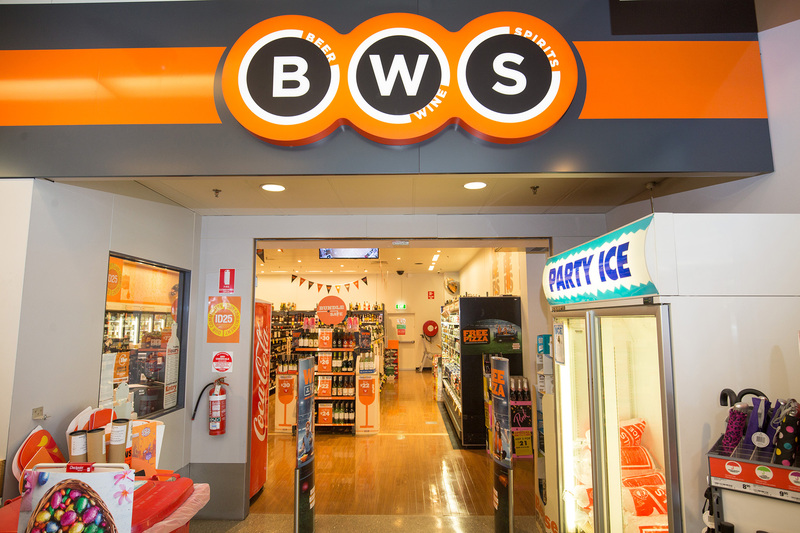 Think boutique bottle shop service, with supermarket convenience, for local shopping you’ll love.